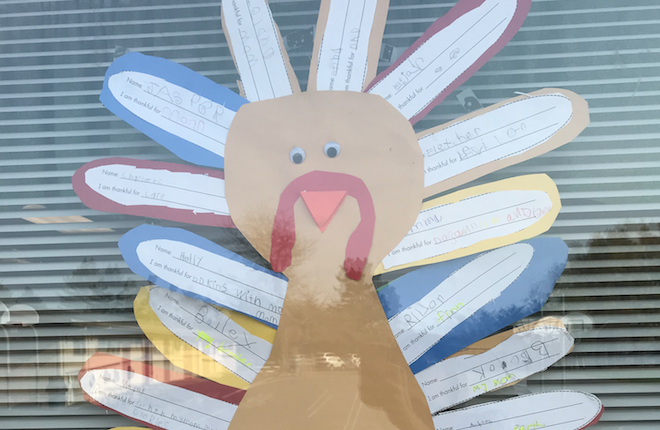 **Featured picture is our Kindergarten’s thankful turkey. 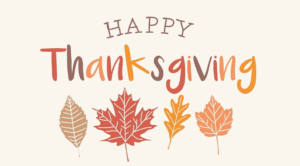 We are excited to have our Kindergarten students transition to their longer day schedule on November 26. Kindergarten will now dismiss at 1:30 on Mon, Tues, Thurs, and Fri.. The second evening performance for “The Reluctant Wizard” has been rescheduled for Monday, November 26 at 6 pm. We are in the process of rescheduling all the cancelled parent conferences. If you are one of the parents who needs to be rescheduled, please anticipate either your child’s teacher or the school office contacting you to set up a time. Thank you in advance for your flexibility and support in this process! Our annual Family Directory will be ready for pick up after the Thanksgiving Break. If you would like a hard and/or digital copy, please let the office know and one will be sent/made for you. Because of the amount of information, we will not be sharing the Family Directory via digital link on our website. Interested in making your own home decor and/or giving a creative, thoughtful gift for the holidays? 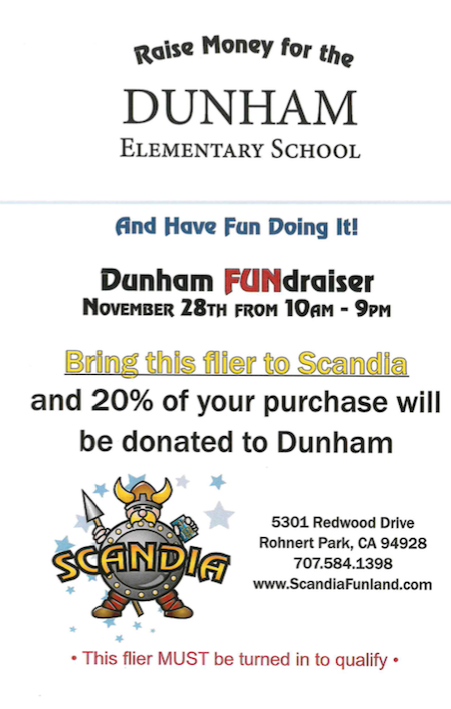 Then you and your child(ren) should plan to come to our ‘Create and Donate’ fundraiser on December 2nd (see attached flier).